Annuities: These are insurance policies that offer payments at fixed intervals or lump sum at the time of retirement. Stocks & Mutual Funds: You can choose to invest in many company stocks, however this needs skills as the high probability of great returns is accompanied by high risks too. When one is not very confident about able to manage the trading it is best to enter the market through borrowers funds. These are managed by professionals and the risk associated is lower too. Bonds: These debt instruments are securities in which the investor lends to a corporation or the government for a certain interest payment and there is a guarantee of the repayment of the bond’s face value. Cash Instruments: There are many low-risk and relatively short-term options like CDs, that offer fixed rates of interests. DRIPs: These Direct Reinvestment Plans involve reinvesting the returns or dividends to buy more shares of that corporation. 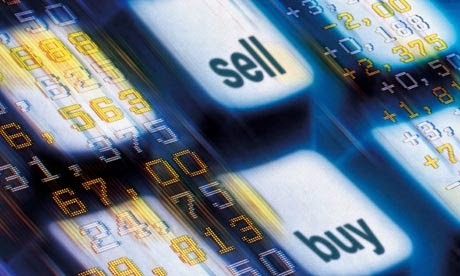 Exchange Traded Funds - ETFs are traded on stock exchanges and offer unique investment options. Whatever instrument you may choose to plan out your retirement benefits as early as possible. This is because you’ll have more time to achieve your savings goal and hence can explore a greater variety of investment tools and more time to recover losses, if any and of course, you can compound your saving by reinvesting your returns. This is most useful when you have a good amount of time available at your end. Most people do not pay attention to their expenditure or their cash flows or do not have any understanding of where they are headed to. One can start by making an assessment of your net worth. This can be found out by deducting your liabilities (what you owe) from your assets (valuables that you own). The difference amount between your liabilities and assets gives a clear indication of your net worth and give you a clarity of goals after factoring in your net worth. Therefore it’s best to set yourself a specific goal or you’ll never be able to meet the same. When this is missing neither will your efforts remain directed or measurable nor will you find enough motivation to keep up your savings and make the right decisions. You may even think of writing down a SMART (specific, measurable, attainable, realistic and time bound) retirement goal for yourself. You may want to define your retirement age, your financial aspirations like where you’d like to live, how much you’d like to spend, post your retirement. This will all add up to a figure which you’ll be chasing to achieve. You may not even realize the extent to which emotions can guide your decisions even when investments are concerned. When your investments are doing well you tend to be overconfident and often overlook the risk factors and end up making bad decisions. And when the investments aren’t performing, you’ll probably be risk averse and avoid even attractive and may not make enough money over a period of time. Therefore, as far as your investments go, it’s best to keep your emotions in check and take a very realistic and dispassionate look at the opportunity and remember that there will be a risk element and not all will be performing at the same level. Keep your portfolio balanced to mitigate the risk. The other important factor to look out for is the fees that you pay. These are the charges attached to the investment options and often eat away your profits, reducing your investment’s attractiveness. These may come in the form of Administrative charges, transaction fees, loads etc. Think about it truthfully, are you postponing your retirement savings just because you are not too sure of the ways and options? Then it is best to contact a professional and get the necessary help at the soonest. You may even decide to do some research or pursue an educational course to get your knowledge and skills updated. Whatever way you may choose, as has been reiterated, the essence is to start as early as possible. This will give you enough time to plan for a comfortable after retirement life for your family and even give you some cushioning against life’s unpredictable twists and turns! Every New Year we start with traditional resolutions that usually include reducing your weight and reducing your expenses. Actually, following the first you might succeed in the second. If you cut on using fast food products, it will definitely result on your pocket. So there are two benefits: you save some cash and your waist miniaturizes a few inches. As surveys and investigations show, an average family spends nearly 15% of their budgets on food a year. 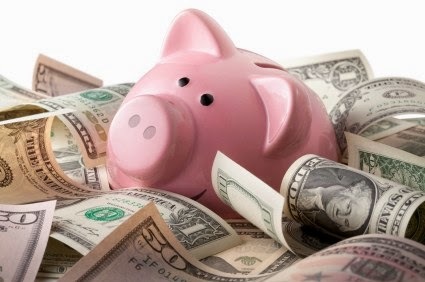 Stick to the right budget and keep your savings under control and you finally will be surprised at the sum of money you can save if you turn down fast food diet. Some people eat their way right into debt. But you are less likely to repeat such a scenario, if you follow some of these tips. Start organizing your meals beforehand, so you’ll save money not buying costly semi-products. Planning will help you at the grocery by buying in the lump and shopping for sales. You will also reduce waste, if you use the same ingredients in your meals regularly. Make up a grocery list and you won’t buy the products you don’t need when you go shopping to the nearest supermarket. Use a recipe database, which let you filter recipes based on the products you have in your fridge. So you use what you’ve got instead of going out to buy some more ingredients. Use low-priced apps for meal-planning. It will avert you from going to a restaurant on your way home if you don’t already know what’s for dinner. Cheap and easy food is very tempting for majority of young people, especially students, because they fall into this trap living on a student budget and unwilling to cook. So students suggest they save their time and money. But they forget how much calories they are getting at once and much big their physical training must be. Even if you have the cheapest fast food at least twice a week, it will cost you $500 a year. If people could invest all the money they spend on fast food, it would be a significant sum afterwards only after a year of self-restraint. Anyway it is not so easy to control your cravings every time. We need to indulge ourselves from time to time. 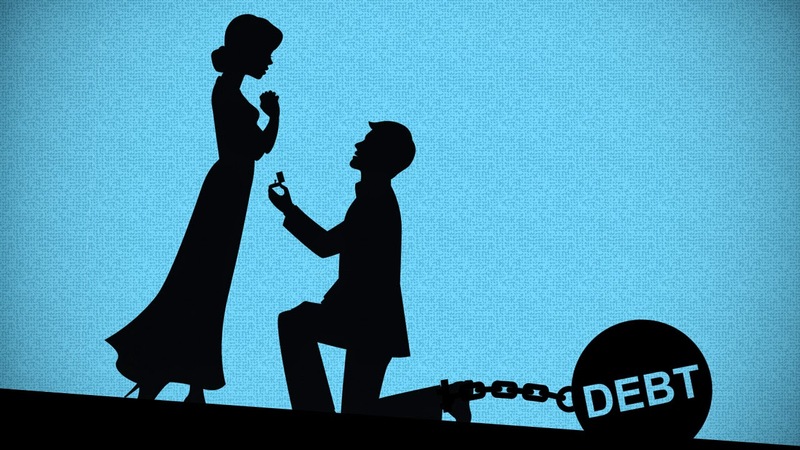 But if you managed to get into a debt trap in spite of all your attempts, here you will find financial assistance with payday loans at North & Loans. Clean lifestile becomes increasingly attractive. All of us know enough about drinking less and living healthily. Luckily, these days more and more young people are dropping their bad habits and wasting less money on smoking cigarettes. But still going out for drinks is very common and it is heavy expenses on their money box. Simple calculations prove that using drinks regularly gets expensive. If you go out twice a week to the cheapest student club nights, you spend approximately $20-25 a night on alcohol. That make about $40-50 a week or $2,500 a year! So, if you slow down, you could put by over a thousand dollars in a savings account instead!